SELLING OR LETTING PROPERTY IN NORFOLK & SUFFOLK? call me 0845 504 6255 for that final touch of restyle makeover magic for your property creating interiors with a designer look without the designer price tag. Get a better price for your property? 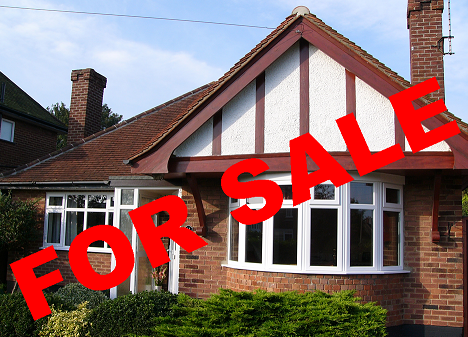 Increase your chance of selling your house in Norfolk and Suffolk. Our interior re-design skills help to maximise your home’s potential creating designer look interiors without the designer price tag. I have some great HOME RESTYLE & MAKEOVER GIFTS Packages.